This week the Canon 6D MK II, was a topic which i bought to substitute my older Canon 5D MK II. 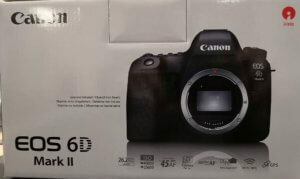 The most obviuos feature on the Canon 6D MK II is the swiveling display which is good enough to replace an angel-finder for capturing from a very low point. 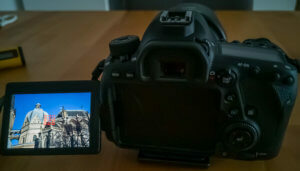 The display can controlled with touch so this is an improvment compared to the Canon 5D MK II. In addition the camera offers Wi-Fi/NFC connectivity, so the camera can be controlled with a smartphone or a tablet. Canon offers an app but i favor the DSLRController app, which offers connections via USB and WLAN. The Canon 6D MK II has a built-in GPS modul so all images can be geo-tagged by the camera. But beside tagging single images the camera can log a complete track and store the waypoints in file on the memory card. 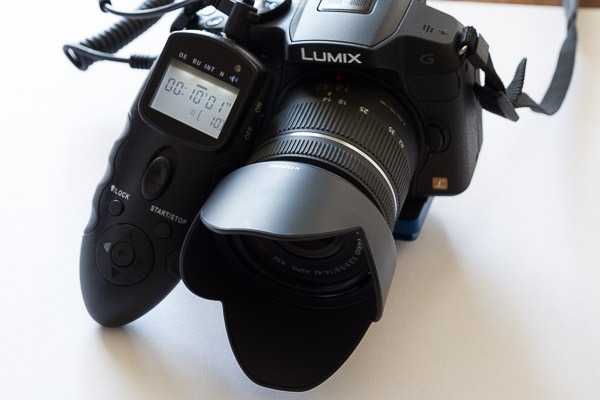 You can use this track file for tagging other image from another camera like my Lumix G81 after conversion with RouteConverter or other tools. So there is no need for an external GPS-Logger like the Holux M-241. Next week in the second part we take a look on image quality and video options. Skylum announced a version 3.1 in a blog post for end of january/beginning of february after occuring severe problems iwht their Version 3. 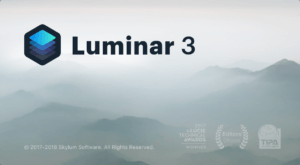 The stability issues caused a lot of users to rollback to Luminar 2018 or even worst case to forget about Luminar completly. Now there are more and more informations and rumors that the update is delayed so a release in planned for the “next couple of weeks”. This indicates that the problems are more severe than expected or Skylum is unable to scope these problems with Luminar 3 (maybe both is true). But this would be a dispointment for the users (again). 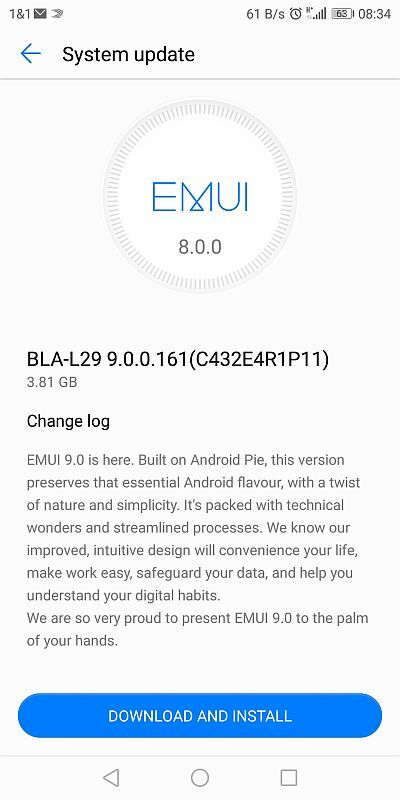 It was announced and awaited for a longer time but this week my Huawei Mate 10 Pro finally got Android Pie. Its version 9.0.0.161 with a 3GB large download. 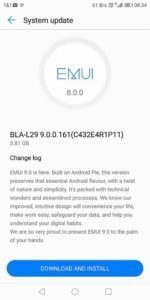 I didn’t try out all changes but Android Pie is not a big deal compared to Android 8. Mainyl handling of a couple apps is changed which is a little bit annoying if there is no overall improvement. Its too bad that tablets are far behind with security patches and updates. My Huawei tablet still is using Android 7.